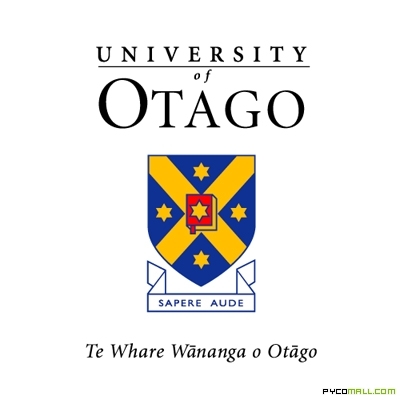 Des del Department of Tourism at the University of Otago ens arriba una oferta per a estudiants per a dur a terme la seva tesi doctoral en l’àmbit del Turisme, l’Hosteleria i l’Oci. All PhD students based in New Zealand during their candidature pay domestic fees irrespective of their nationality. The University of Otago offers approximately 181 PhD scholarships that are open to both domestic and international applicants. The Tourism Department at the University of Otago provides financial support to all students to attend domestic and international conferences and to undertake fieldwork pertinent to their studies. All students are provided with access to a personal computer and a workspace in a shared office. Hi podeu trobar tota la informació als següents enllaços: PhD program i application process, ttp://www.otago.ac.nz/tourism/.